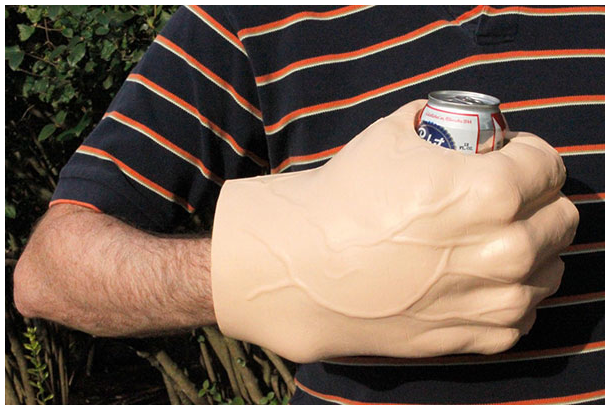 Get a Hulk-size grip on your canned beverage of choice with this giant fist, which is designed to keep your drink cold. The foam holder will ensure that you don’t forget where you left your libation. Tagged Big Mouth Inc., BigMouth, The Beast.